This article discusses the relation between innovation and process management and shows how the discipline of BPM becomes a major enabler of innovation at the right place and the right time. It is important to discuss the connections between innovation and BPM since this is an area where I see many misunderstanding in academia as well as in practice. There are still many people who think BPM kills creativity and innovation. This is a huge misunderstanding. The right approach to the BPM-Discipline identifies the appropriate degree of freedom for people to deliver continuous and agile innovation that moves an organization forward – fast and at minimal risk. Hence innovation is about creating a business impact through something new. It is not just about inventing, for example a new technology. But it is about using this invention to create business value. Let’s look at an example: A German research institute, the Frauenhofer Institut, invented the MP3 format to digitize music. Hence, they are the inventor. However, they sold the resulting patent to Apple who created a business around this new way of delivering music, with the iTune store, iPods and many other components. Apple is the innovator. They make money through the invention. In the last ten years more and more inventions were not about things but about business processes. People invented new processes and built a business around it . This is called process innovation. Amazon, for example, did not invent the book. But they invented a new process to sell books and established their company based on this process innovation. In a further innovation step, they became a broader online retailer. And now they offer their retail platform to other companies so they can sell new products online. eBay did not invent the auction, but its online, easy-to-use processes increased the popularity of the auction and the opportunity to make money with it. This is again a process innovation as the basis for a new business. 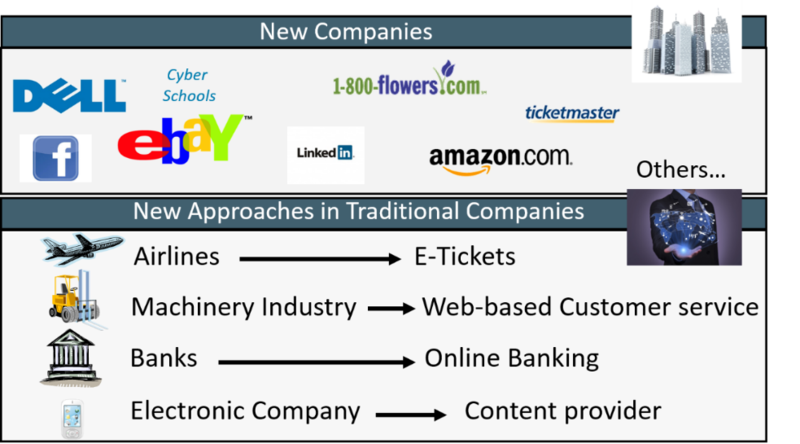 LinkedIn and Facebook invented new processes to manage 2 relationships and personal networks. When Dell was founded the enterprise did not invent the PC. But it did invent new business processes to bring PCs to market, eliminating unnecessary steps in the supply chain, while offering more flexibility and control to the customer. These processes had become Dell’s main differentiator in the competitive marketplace. Process innovation was the basis for starting and growing the company. Think of all the online travel tools to book hotels, flights, or cars. They are all based on process innovation. Traditional companies are also focusing more and more on process innovation. For example, enterprises in the machinery industries offer more convenient and reliable service processes based on Internet connections to their clients or directly to the delivered equipment. Airlines have simplified the ticketing process to reduce cost and increase, or at least stabilize, service levels through online ticketing. This is a process innovation that eventually became the standard, hence an industry best practice. Banks reduce cost and improve their service levels through online banking. Other forms of innovation require in many cases a process innovation , too. Innovative business models are enabled through appropriate processes that support the requirements of new markets or new value propositions. Technology innovation requires new processes to sell, produce and maintain resulting new products and services. Process innovation is often the enabler of other forms of innovation. However, there is another reason why business processes are important for innovation. All forms of innovation are influenced through the business process that creates and manages them: the ”innovation process”. To come up systematically with an innovation you need to carry out a process that delivers at the end the innovation as result . This process must be defined, implemented, executed, and controlled just like any other business process. It goes through the same process life cycle. 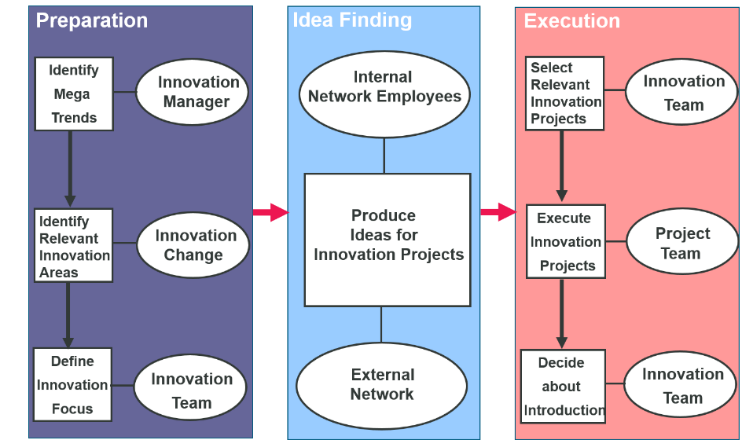 A generic example of one such an innovation process is shown in Fig. 2. The process develops from the preparation of an innovation initiative, to the “idea finding” activities, and finally to the execution of the innovation idea. 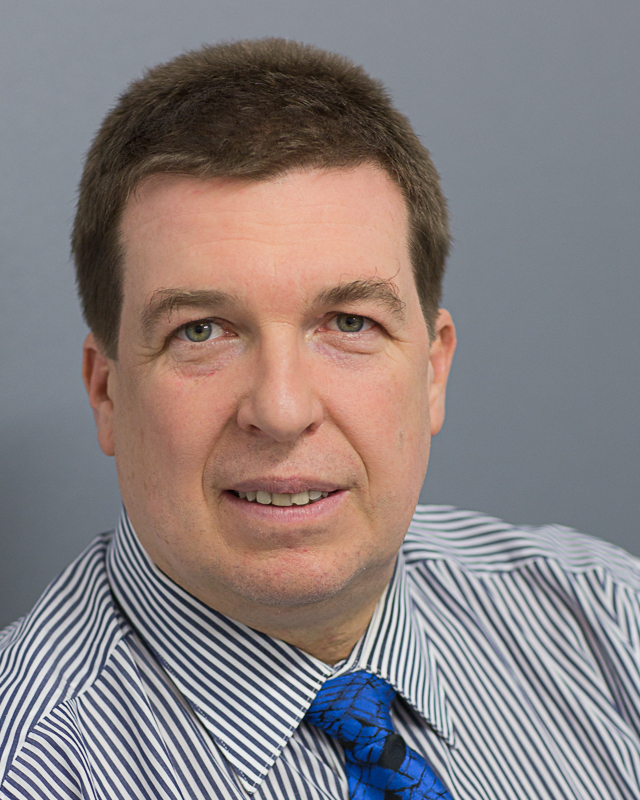 The innovation manager identifies relevant mega trends and, on the basis of those, the relevant innovation fields. These innovation fields guide the definition of the company-specific innovation focus. This focus directs the “idea finding, using internal and external resources. The innovation ideas are evaluated, and the most interesting ones become innovation projects. These projects develop prototypes and business cases on the basis of the innovation idea. Then, the innovation team can decide which innovation ideas will be brought to market, or the ideas that will actually become innovations. In order to achieve planned and ongoing innovation the innovation process needs to be defined and managed accordingly. Resulting process innovation needs to be realized fast and effectively. 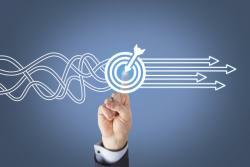 The discipline of Business Process Management (BPM) becomes the key enabler of innovation . Wikipedia (ed. ): Innovation. In: Wikipedia.org (2017). Franz, P., Kirchmer, M.: Value-driven Business Process Management – The Value-Switch for Lasting Competitive Advantage. New York, 2012.